My name is Orla Donagher. 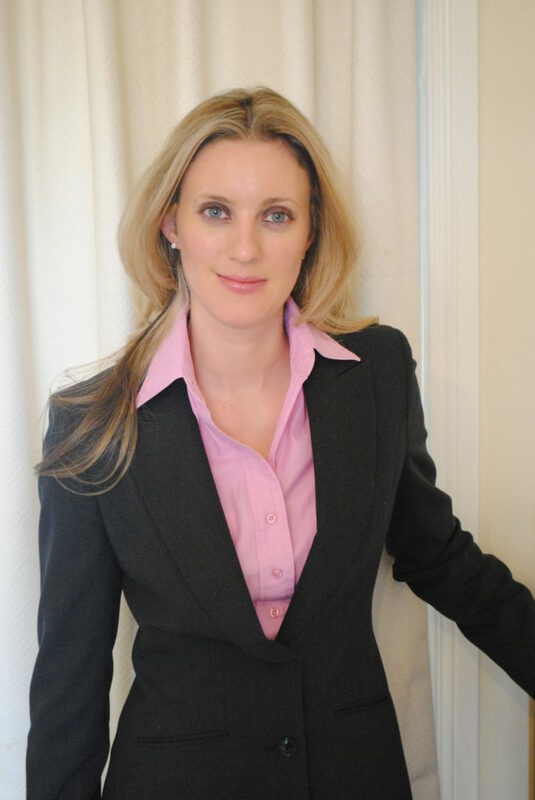 Founder of Interview Tutor which was established in 2011. I have over 17 years’ industry experience in Personnel Management, Staff Recruitment and Career Consultancy. My client base would span across a wide variety of sectors and at all levels from Student to Director level positions. I am passionate about what I do and my ethos would be one size does not fit all. Every client’s situation is different so coaching sessions are tailored to meet a client’s needs. My approach would be to aim for the stars but in a realistic and structured fashion. Goals and realistic objectives need to set and I will support you through the whole process. We spend so much of our time working so we owe to ourselves to make sure we do a job we enjoy. I am lucky enough to really love what I do and am not happy until I get a client across the finishing line! For the last 6 years’ I have offered my services as a Career Coach and seminar speaker at the Jobs EXPO. I have contributed to articles in the Irish times, Stellar Magazine and the Sun newspaper. I have also appeared as a Career Coach in the RTE 2 series “The Unemployables” and gave an Interview on Dublin City FM to discuss various Career topics. Regarding my qualifications, I was awarded a Degree in European Business and languages, Diploma in Public relations and advertising and was also awarded a CIPD certified in Personnel Practise.